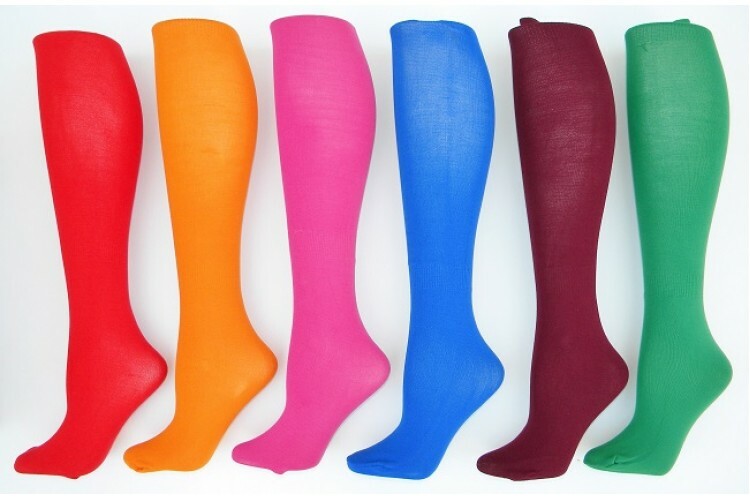 In our quest to find colorful dress socks or knee high socks for size 12 and up we realized that short of having to charge an arm and leg for imported from european socks or having to custome order thousands of socks. There was not much available other than the usual 5 colors ( black, brown, navy, khaki, charcoal). 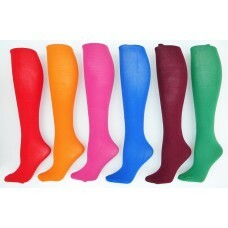 So we looked hard for an affordable alternative to this delima and these socks are it. 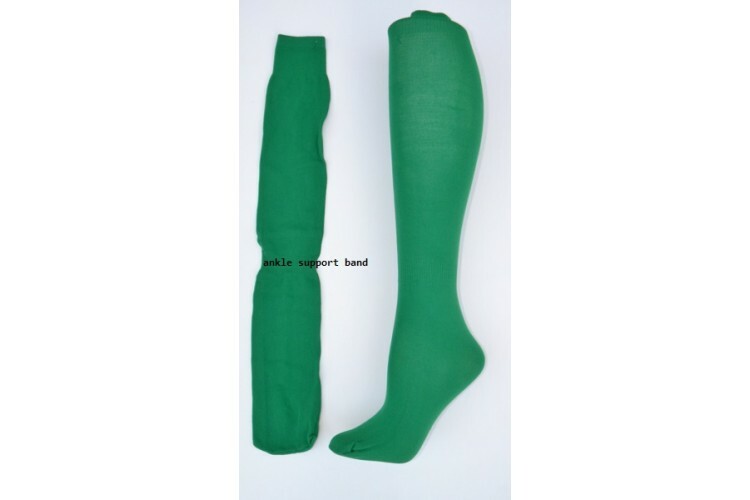 They are like your standard tube socks except made with thinner material with great strech and an ankle band to keep it all in place. Once worn the your foot will make an imprint on the socks and it will permanently take on the contours of your specific feet.